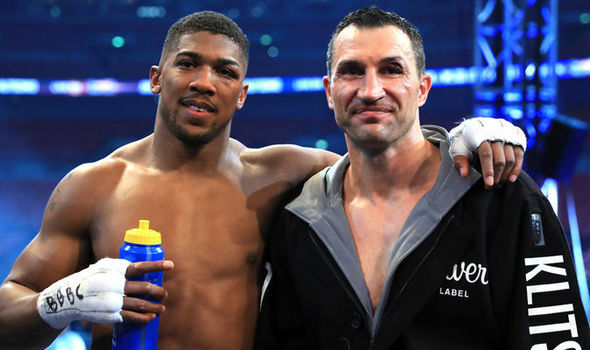 Wladimir Klitschko has retired from boxing, crashing Anthony Joshua's hopes of a Las Vegas rematch. He says he wants to take on another career . 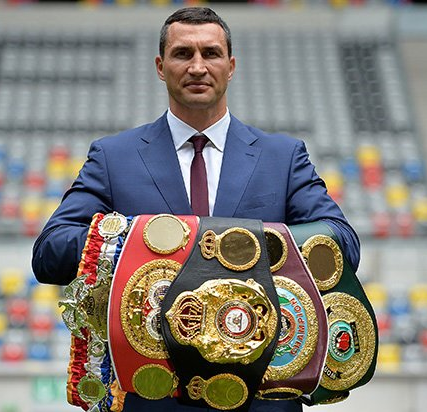 "I deliberately took a few weeks to make my decision, to make sure I had enough distance from the fight at Wembley Stadium. "As an amateur and a professional boxer, I have achieved everything I dreamed of, and now I want to start my second career after sports. I would have never imagined that I would have such a long and incredibly successful boxing career. I'm very thankful for this. "Thanks to everyone who has always supported me. Especially my family, my team and my many fans."